Tired of cleaning carpeted and hardwood floors? 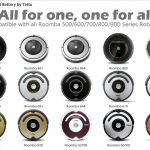 The Roomba robot vacuum is just for you! This small robotic vacuum cleaner is a high-powered device that can effectively clean your entire home. All you have to do is push the button and let it do the cleaning. Because of its innovative design, it can clean some surfaces which a normal vacuum cleaner cannot. Another advantage is that you can leave it unattended wherein you can do other household chores or do an errand while getting the floor clean. With the help of this futuristic vacuum cleaner, you can enjoy a clean home this fast and easy. The vacuum, just like any useful device, needs a Vacuum Cleaner Replacement Battery. 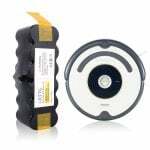 As for the iRobot Roomba, its battery can run for a maximum of two hours, recharge on its own once it loses battery power, and last a number of charges before you need to replace it. However, the question of every owner is: how do we maximize its battery life? Even though a vacuum is used for cleaning, it does not need to be dirty. Dusts accumulating inside the vacuum would definitely hinder it from achieving maximum performance. Hence, it is important to keep your robotic vacuum clean. Otherwise, you might end up draining all the energy in its power tool battery just because of the dirt inside. Also, it’s one way to maximize the utilization of your battery’s energy in a way that it won’t get too overworked. You can charge your batteries even when your vacuum is not in use. It will be one of the best options if you want to prolong its lifespan. Just like other gadgets, regular usage will keep both the vacuum cleaner and the Roomba battery well-performing and efficient. However, always remember to let it rest once in a while. Overusing and overdoing the cleaning job might be inevitable. This then results to completely draining your batteries. Once this happens, make sure to charge your batteries immediately and refrain from unplugging it until it reaches full battery capacity. Normally, the charging time could take up 2 to 6 hours depending on your battery charger. This is not only advisable for the batteries in phones, tablets, and other devices but also for Roomba ones. 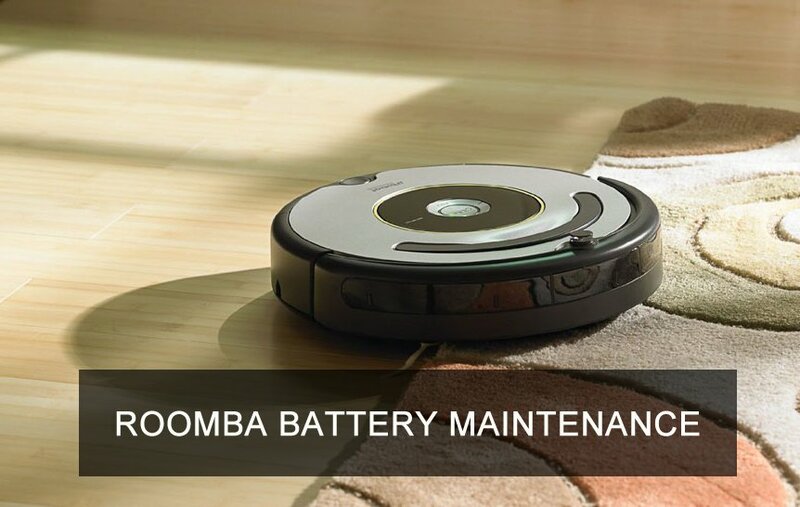 Be sure to charge your Roomba battery in a cool, dry place that is not susceptible to too much heat. Check your charger from time to time to prevent it from overcharging or heating up. If you opt to leave your house, remove your batteries from its charger. This way, you can prevent any overheating, leakage, or explosion. Also, keep them separate from the unit, and store it in a safe and dry place. Once you have done all these, then off you go without any worry. Properly handling your devices and its batteries is the best investment and money-saving option you can have. 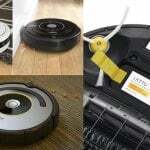 Luckily, with those tips aforementioned, effectively maintaining a Roomba robotic vacuum at its best can be easy. You just need to properly manage the entire device and its essential parts such as its battery. By taking good care of both your vacuum and its batteries, you will not only have your robotic cleaner work as good as new, but you can also enjoy its effective and efficient performance for as long as you want. 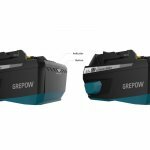 Why Need Irobot Roomba Replacement Battery? Previous post Previous post: Why Need Irobot Roomba Replacement Battery? As a leading electronic manufacturer, We is dedicated to the most up-to-date electronic and battery products. Getting into RC cars: Do you know RTRs or Kits for beginner? Hot Topic for RC Girl: Why are there so few female hobbyists in the world of R/C ?